Venture with Impact designs customized international retreats and ‘workations’ with a focus on engaging and inspiring your group or team and creating a positive social impact in the process through pro bono volunteering. 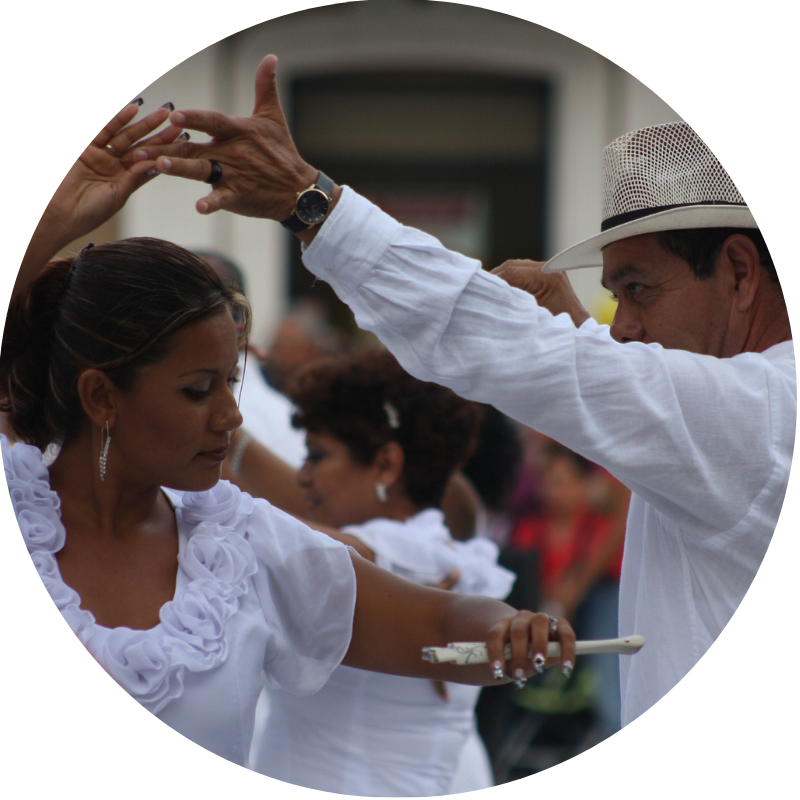 Our programs combine skills-based volunteering, professional/personal development, and cultural immersion, to create a unique experience for your group. Our in-country teams ensure that participants are well equipped with comfortable accommodation, reliable internet and transportation assistance. 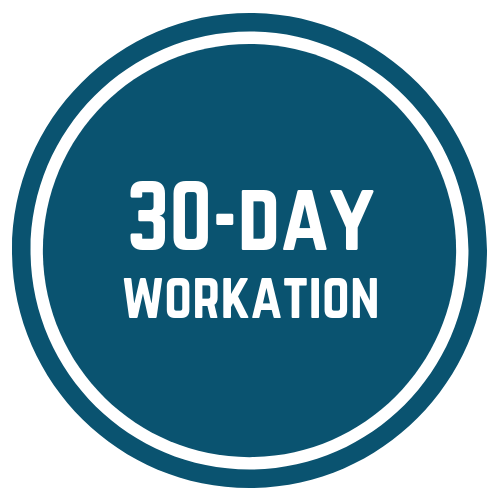 Perfect for employee engagement and retention, our 30-day ‘workation’ is a coworking retreat that provides professionals with the opportunity to work and travel while giving back through skills-based volunteering. Our custom retreat programs, for groups of 5 or more combine skills-based volunteering, professional development/team building, and cultural immersion (day trips, language classes, yoga, etc.) Retreats range from 1-4 weeks. Are you a retreat provider looking to expand to new locations or offer something new? We have worked with providers such as yoga teachers, career coaches, and tour companies, to co-host, plan logistics, and add social impact to retreats. 89% of companies report better retention simply by offering flexible work options. We enable professionals to efficiently work remotely, within the structure of a program executed by our in-country teams, that includes workspace, accommodation and cultural immersion. 90% of professionals agree that volunteering improves employees’ broader professional and leadership skill sets. We match each individual with a carefully selected skills-based volunteer opportunity at one of our nonprofit partners abroad. 80% of professionals prefer to work for a socially responsible company. VWI allows your employees use their unique skills to make a sustainable impact. Above are just some of the companies that our volunteers have come from - yours could be next! After pairing professionals with over 80 impact projects across three continents, we have leveraged our expertise to create Venture with Impact Custom Retreats. 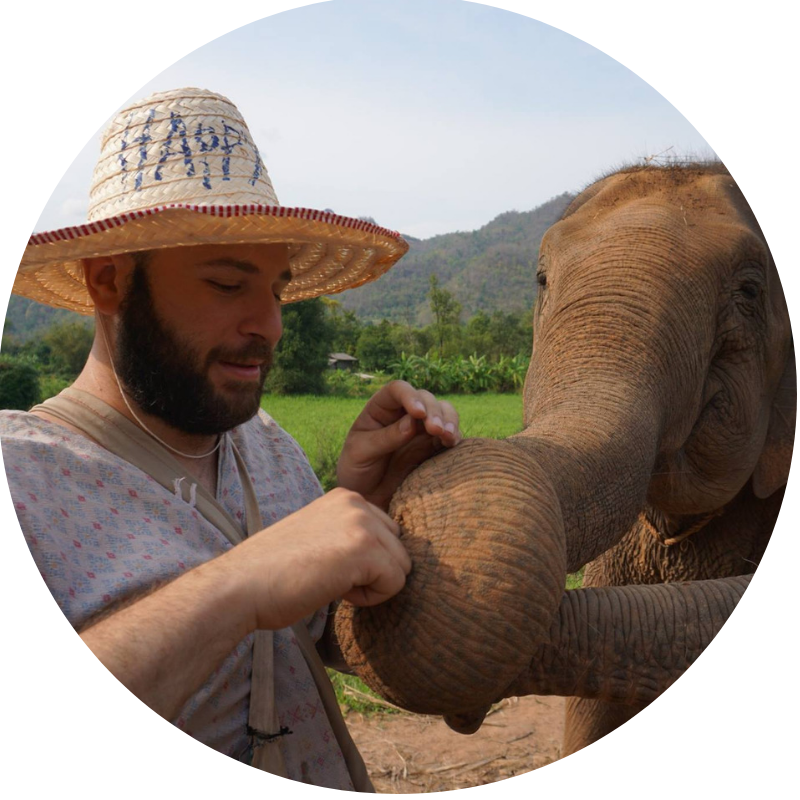 Our team is ready to accommodate the requests and needs any group and can offer a level of customized support that ensures a one-of-a-kind and once-in-a-lifetime impact trip. Learn how you can partner with us to plan a custom retreat or workation, or co-host a retreat. Get in touch with the team today!